February 2011, Asia Art Archive launched ‘Open Edit: Mobile Library’, bringing a selection of material from AAA’s collection to Sàn Art in Ho Chi Minh City. In July 2013, AAA further developed the project in Sri Lanka in partnership with Raking Leaves. Though initiated by AAA, this phase of the Mobile Library project will be driven by MARCA and several partners and academics in Myanmar. It is likewise essential that the collaborations result in the enrichment of Asia Art Archive’s physical and digital collection of Myanmar art reference materials. Ultimately, the Mobile Library will provide the network to build interest in the digital archive and mission of MARCA. In Myanmar, political, economic and social transition determine the lives of students, teachers, and artists. Art schools are limited in their resources and isolated by their connection to the Ministry of Culture, a powerfully traditional institution which seeks to foster Myanmar traditional arts alone, rather than invest the teachers and students with the greater artistic community throughout Myanmar. Despite many of the artists having studied at the University of Arts and Culture (the first in the country opened in 1993 in Yangon), they work independently of their alma maters; the relationship far too complicated to engage in any meaningful way. By placing teachers and students in dialogue with the Mobile Library through programming, artist talks, and exhibition, the AAA – MARCA collaboration aims to bridge this gap. Similarly, building upon the crucial role Myanmar will play in the Asia-Pacific region over the next decades, the books collected and shared by AAA, as well as the international guest speakers, will by and large revolve around the work of artists and academics with Asia as focus. Myanmar’s artistic community has been privy to Western dialogues on the east, translations of Western artists and philosophers, and visual Western histories. More interesting to Myanmar at this time, as head of ASEAN this year, is to focus programming and Mobile Library content around artists living and working in Asia. 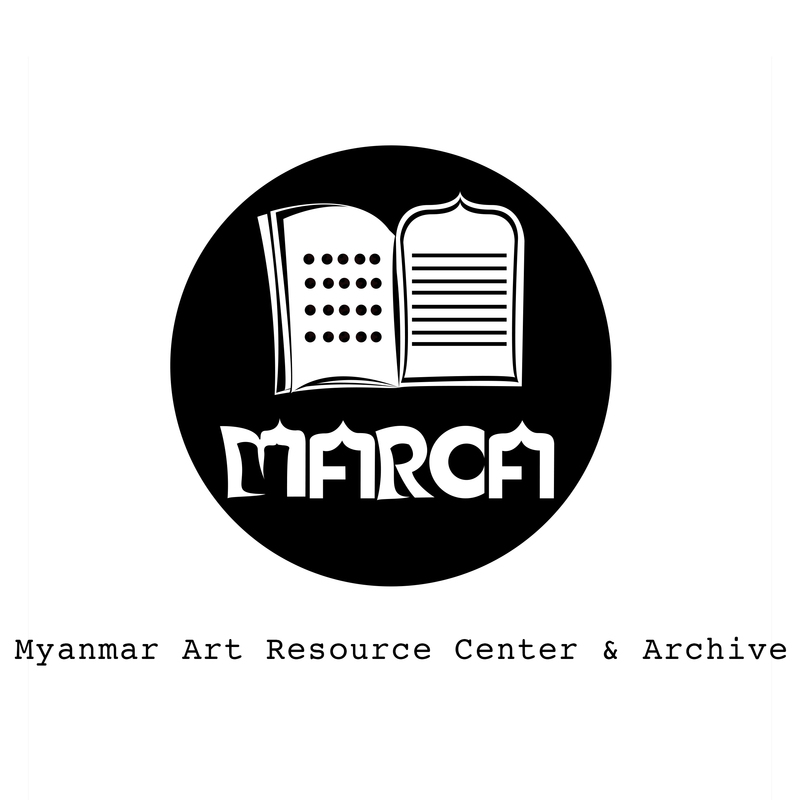 Through this, MARCA and AAA are able to bring new exchanges of ideas, materials, and symposia – in order to share with Myanmar the goals of AAA, as well as provide a platform for Myanmar’s artistic community the chance to share their history, image and art with Asia’s creative community. ‘Mobile Library: Myanmar’ is co-presented by MARCA and AAA and will begin November 2014, running through to March 2015. Programming will be be based around several existing institutions and archives in two cities, Yangon, the cultural capital of Myanmar and Mandalay, the home of Myanmar’s traditional arts and the scene of growing influence in Asia. CHECK OUT OUR Mobile Library Booklist!